In this tutorial I will be showing you how to install the new BK Nox Build on Kodi 18.1 Leia. 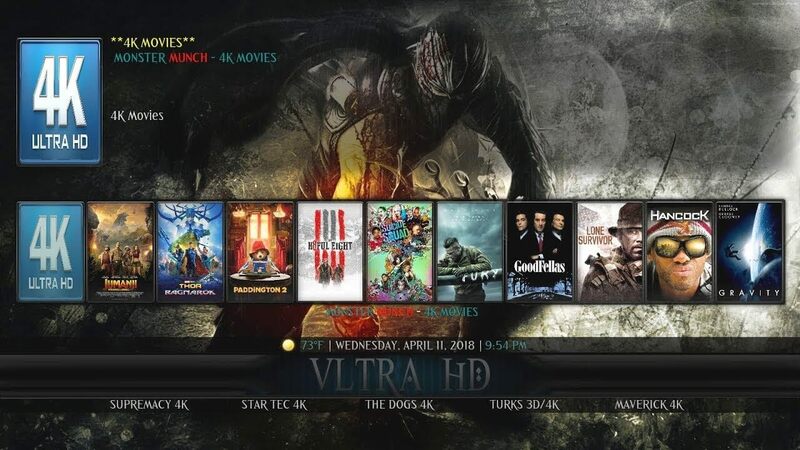 The BK Nox build is a new build by Stream Digital and is one of the top Kodi builds available right now. 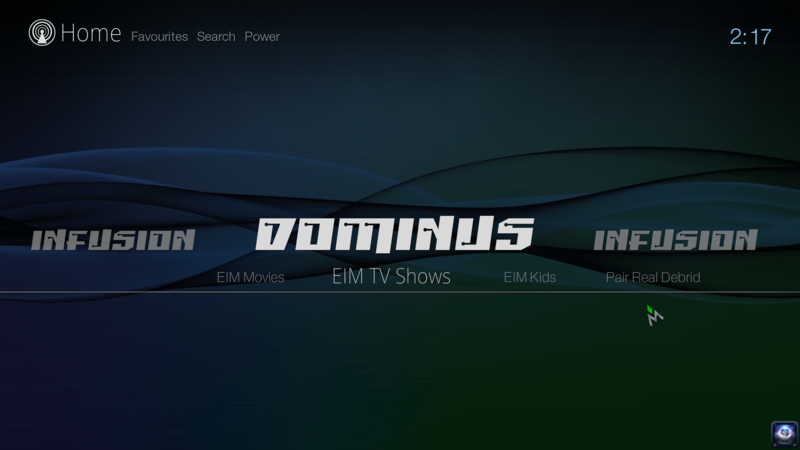 Packed full with all of the best Kodi plugins and addons, we love this build and use it as regularly. 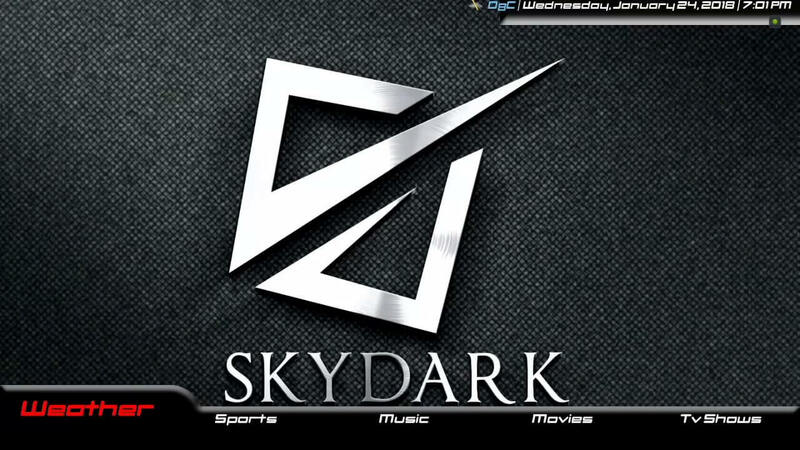 This tutorial will be showing you how to install the well known and very popular SkyDark build on Kodi 17.6 Krypton. This is an extremely powerful and lightweight build (Only 200mb and optimised for all devices). 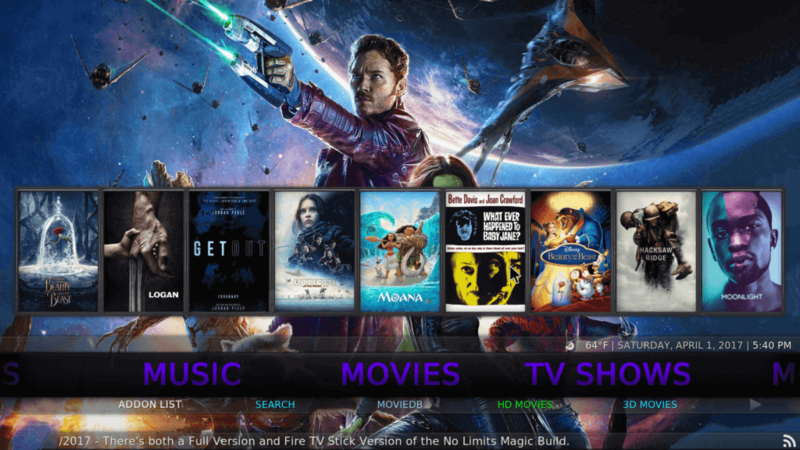 The build is one of the best Kodi Krypton builds available to download and install right now. The build contains all of the best and latest Kodi; addons, plugins and features. In this tutorial I will be showing you how to install the new BK Nox Build on Kodi 17.6 Krypton.